Emergency Plumber Richmond 020 3637 9606 call us now we are open 24 hours a day and have fast responding plumbers available now. Our Plumbers are gas safe registered and highly skilled in all aspects of plumbing and heating including boiler repairs. All our services are 24 hour and fast reacting so call now if you need one of our emergency services please feel free to check out out blog emergency plumber richmond for more details on our Richmond services. 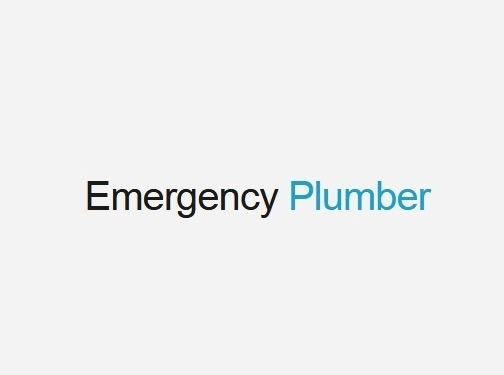 UK (London) based business providing emergency plumbing services. Website includes details of services provided, full contact details.